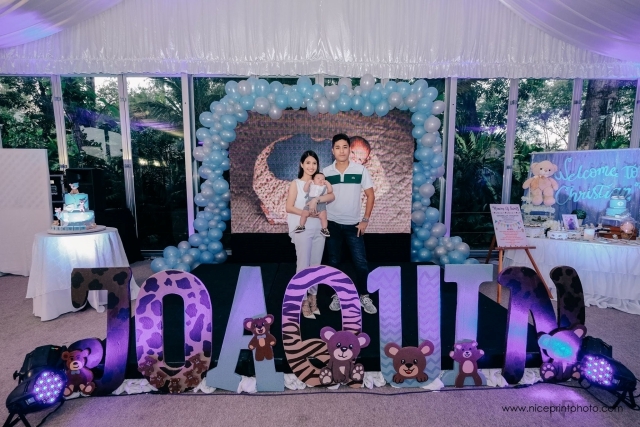 Pio Joaquin Castillo, son of celebrities Kaye Abad and Paul Jake Castillo, was baptized in Cebu last March 28. 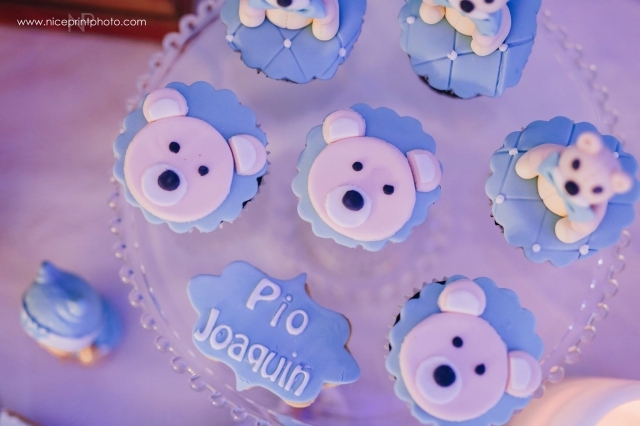 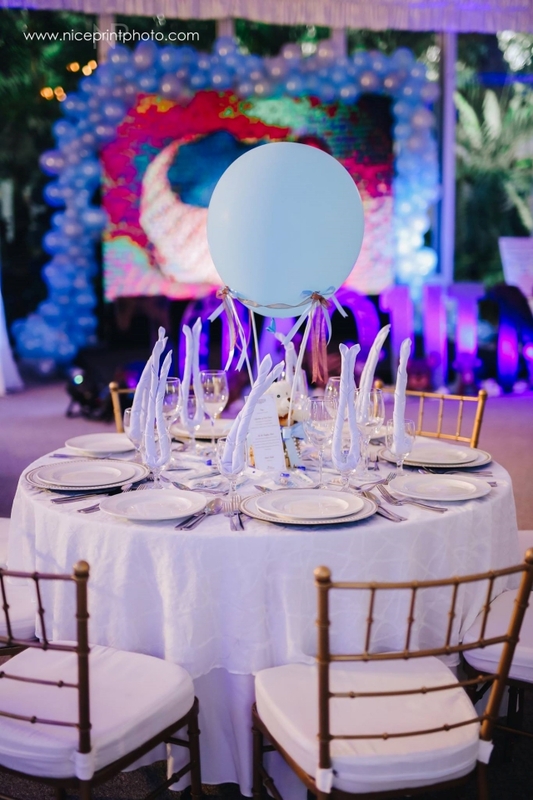 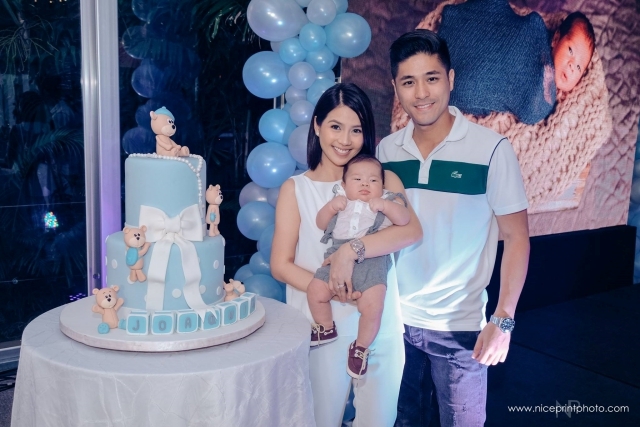 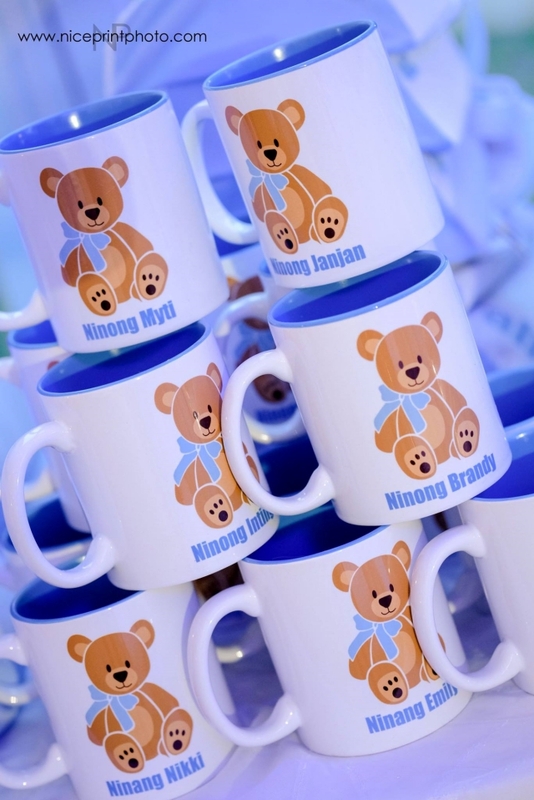 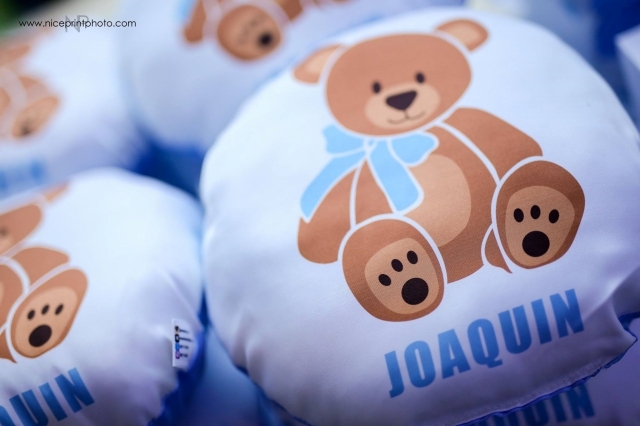 Kaye Abad and Paul Jake Castillo's baby boy, Pio Joaquin Castillo, got baptized last March 28. 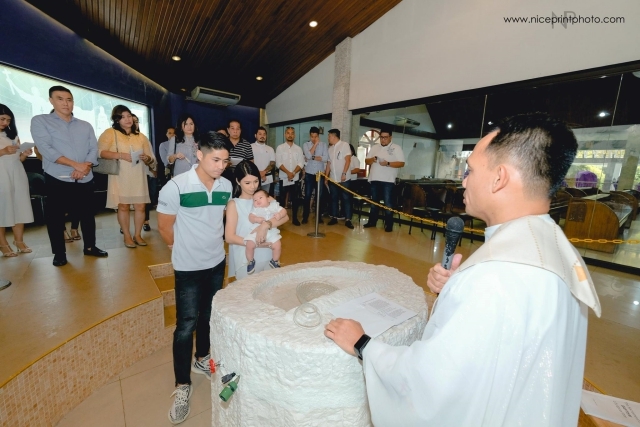 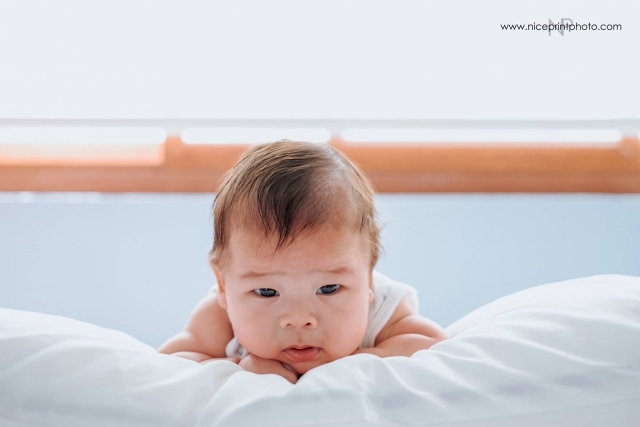 Born in December 2017, he received the holy sacrament of baptism at a parish in Cebu. 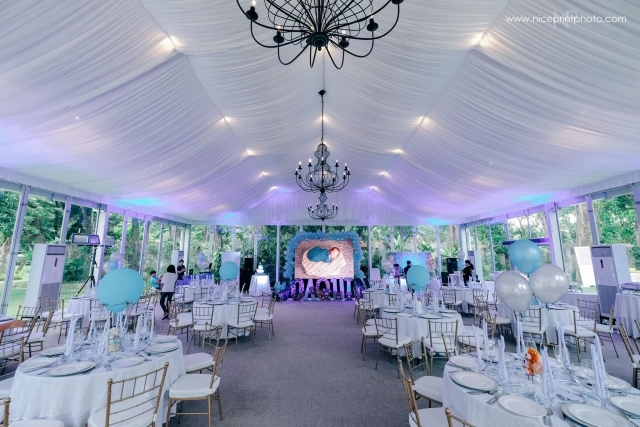 Kaye and Jake's family and friends were there to celebrate the special occasion with them. 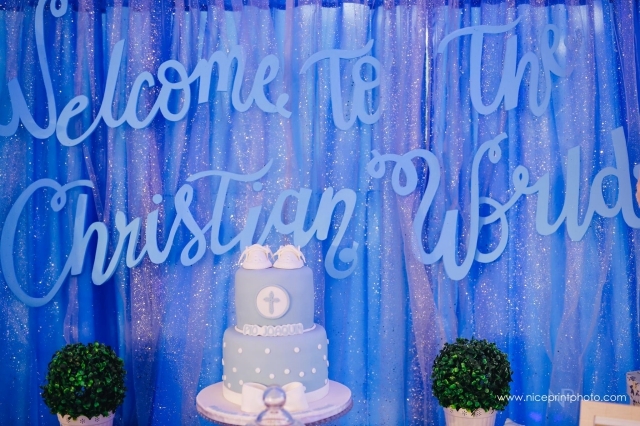 Welcome to the Christian world, Baby Joaquin!